Lace is a term usually used to describe any yarn lighter than 4 ply. Ideal for fine projects, lace yarn is favoured for shawls and lacework. 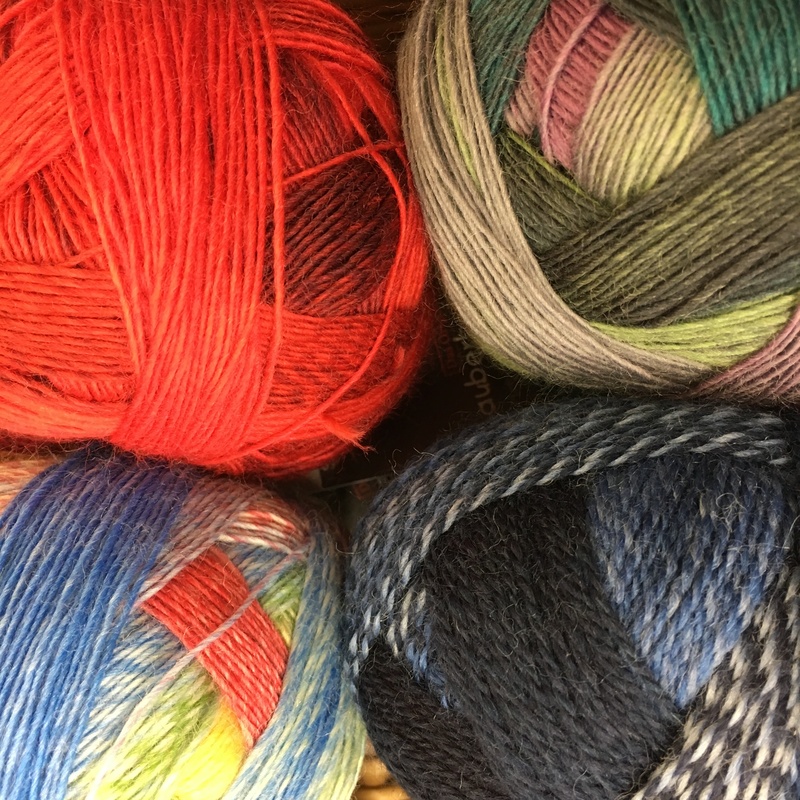 Liss Wools provides a wide selection of lace yarns in various weights, as well as a range of small needles specially designed for knitting fine stitches.